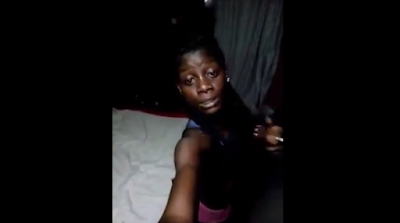 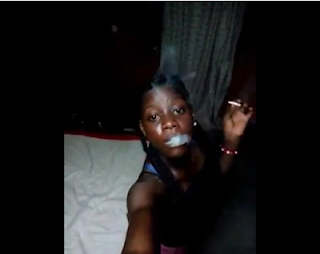 A young girl from Delta state has been badly criticized after posting a video of herself smoking marijuana online. The girl who proudly filmed herself while smoking cannabis said she loves smoking and that she did this because 'life is short, so she needs to enjoy herself while she's young". More photos and the video after the cut.